In this post we will discuss how we can make SharePoint 2013 site to readonly using PowerShell, through browser and from sql server database.It will help you out on making your SharePoint sites read only which is mostly required during your SharePoint migration. These steps have been tested on SharePoint 2016, SharePoint 2013 and SharePoint 2010 also We have 3 options and we will cover each one. So, let’s get started. 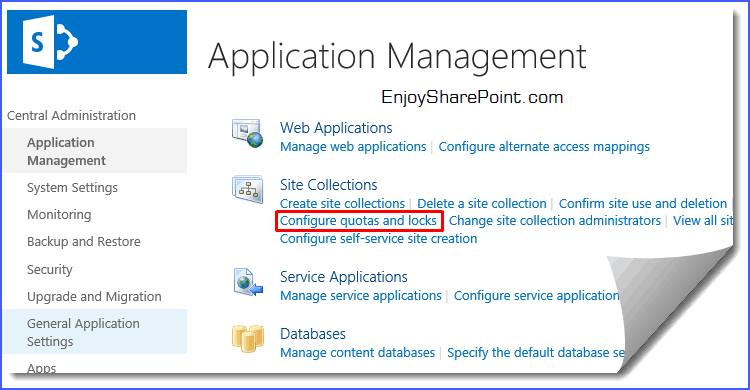 Steps to make SharePoint site read only. 4. Go to any document library or list. Option like New document, Upload document, New Folder, Edit document, Check out or in, Delete document or edit properties will be disabled. 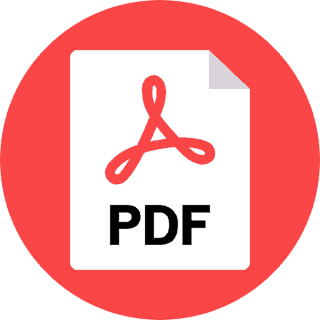 The user can only view the document or download a copy of it. 1. Select the content database and go to properties. 3. Now the content database is in read only mode. 5. Go to any document library or list. Option like New document, Upload document, New Folder, edit document, check out or in, delete document or edit properties will be disabled. The users can only view the document or download a copy of it. I am a Microsoft Certified IT Professional with 5+ years of Experience on SharePoint Technologies . Working on SharePoint online, SharePoint 2016,SharePoint 2013, SharePoint 2010 and MOSS 2007 Implementation and administration and deployed several projects.